Products for many industries: Automotive, Automatic Transmission, Air Bag, Anti-Lock Brakes, Specialty Fasteners, Power Steering, Nuts, Bolts, Studs, Standoffs, Military, Aerospace, Steering Column, Fuel Rail Fittings, Anti-Indexing sleeves, and many more. 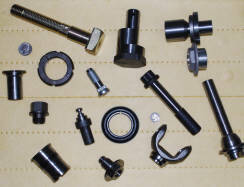 Jamison Industries, Inc. is your small part precision manufacturing source. With over 25 years of experience in the precision manufacturing industry, we specialize in small to medium size lots. 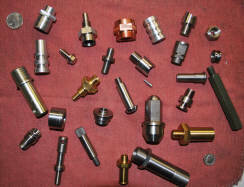 We can take your parts from prototype thru production on one of our many highly precision CNC machines. 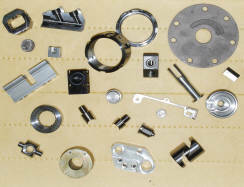 We have qualified sources to provide your parts "complete per print". Or, if just a blank is needed, we can provide that along with secondary. Take a look at the many pictures and videos here to see if Jamison Industries, Inc. might be a fit for your company. 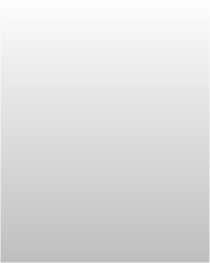 Please contact us with your precision manufacturing requests/problems by phone, fax or e-mail. We look forward to working with you on future projects. Max diameter 0.787". Prefered max length 5.75" (length can be greater if needed). 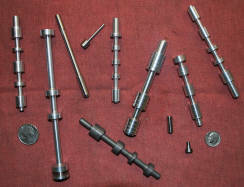 Tolerances held to 0.0003"
Capability to hold forged or cast parts for turning and/or milling. Max diameter 11.8". Max length 6.00" (17.7" using tailstock with centers in part). Tolerances held to 0.0005". Max diameter 1.653". Prefered max length for auto bar feed 4.00" (length can be extended to 9.00" with no automatic bar feed). Tolerances held to 0.0004". 4 Axis capability. 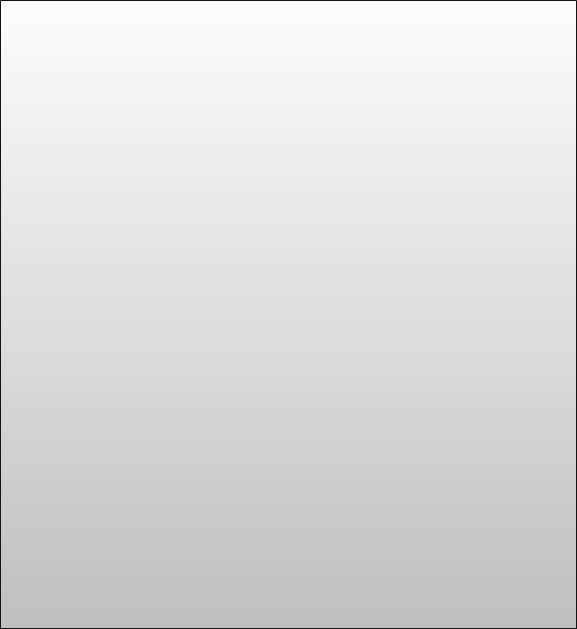 Max dimensions 30"L x 18"W x 20"H. Tolerance held to 0.0005". Max drill depth 6.00"